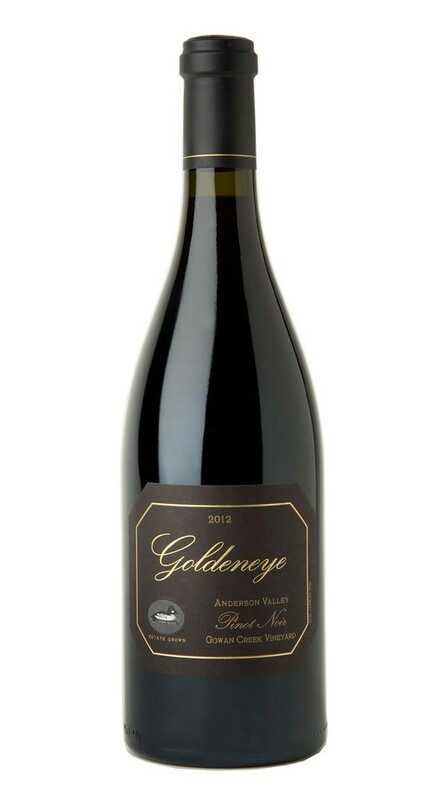 This is an intense, opulent Pinot Noir that immediately commands your attention with a cornucopia of vivid plum, wild berry and black cherry flavors that sweep across the palate like waves along the rugged Mendocino Coast. Additional layers of violet and clove add complexity to this blockbuster wine and contribute to a compelling finish. Though rich, robust and exciting now, this wine possesses the stuffing to age for a decade or more. My first Goldeneye Pinot Noir single vineyard I tried. Think I tried at the Duckhorn pickup party. It was great. Bought a bottle and poured it tonight. Wow! My new favorite Pinot Noir. Bold and delicious. Can't wait to try their other single vineyard pinots.